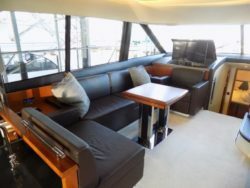 Team Galati is excited to announce the sale of a 2015 550 Prestige Flybridge. The 550, previously named “Elysian” was listed for sale by Galati Broker Cory Webster. On April 9th Cory Webster also assisted the buyer close the deal on this Prestige Yacht, a true testament to Cory’s expertise. 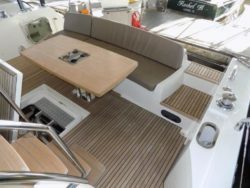 Galati Yacht Sales extends congratulations to both the seller and buyer for completing the buying and selling process for this beautiful vessel. XM Satellite Weather Module W/Radar Overlay…& much more! Cory Webster has been in the marine industry for over 20 years. As a current member (and former Past President, Vice President, and Broker of the Year) of the Gulf Coast Yacht Brokers Association, he also supports and participates as a member of the International Yacht Brokers Association IYBA, Houston Big Game Fishing Club and Texas Mariners Cruising Association. 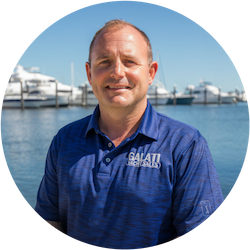 Cory is a Licensed Captain, has completed the Viking Yacht Masters Program, is a Maritimo Specialist, and a Top Sales Person for Prestige Yachts. 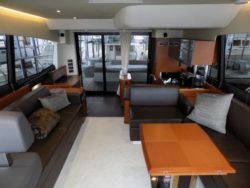 When it’s time to sell your yacht what factors should you consider when choosing a yacht broker? The answer is pretty straight forward – the yacht broker’s experience, a thorough marketing plan, and trust, a name you can trust… a team you can trust. 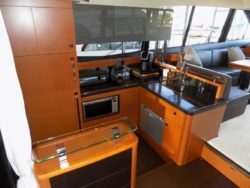 Team Galati brings value and expertise to the boating experience. When you are selling a yacht, you want someone who has boating experience, deep product knowledge, staying power, and passion! 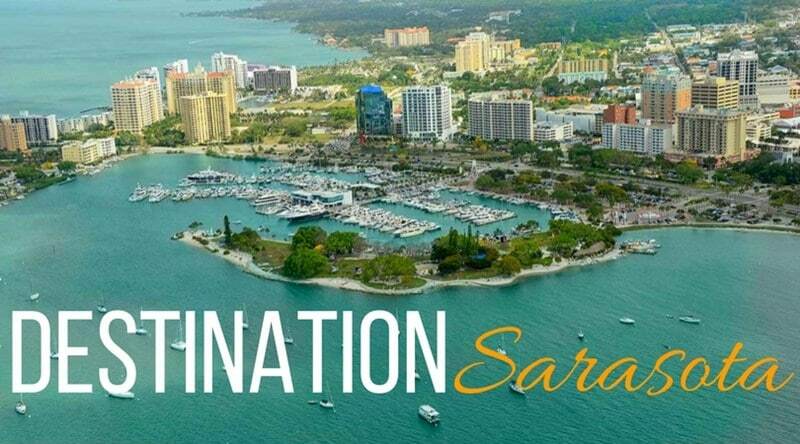 For nearly five decades, our passion for boating and our commitment to integrity before, during, and after the sale has been the driving force behind the Galati family and our team of more than 150 yachting experts.